Go Hydrology! 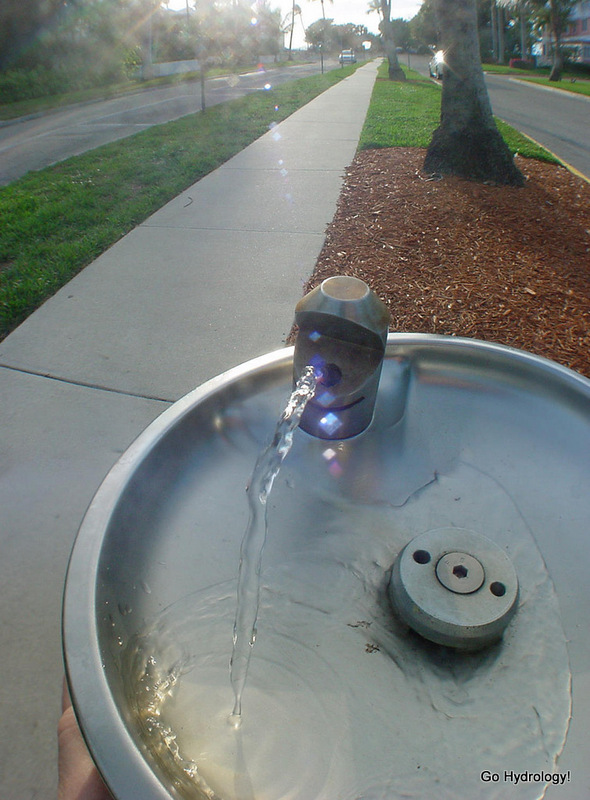 : Fountain of free cold water!!! Fountain of free cold water!!! Top on my list would be water. Even better is if it’s cold. On a hot day there is nothing better, more refreshing, thirst quenching, or quite hits the spot. My kids vote of course would go to free pizza. That is too true - about being the one who buys the pizza, that is! Same was true in our family. As to water, I agree too. But good water will not be free long if we keep taking it for granted and dumping and ruining wells.